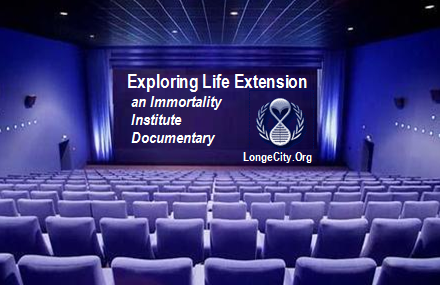 The LongeCity science documentary, Exploring Life Extension, aims to create a realistic impression of the modern scientific pursuit of Life Extension. • What prompted you to explore life extension? • How long do you want to live and why? • What is the biggest hurdle to life extension? • What technologies are most promising for life extension and why? The film first screened in the US at the Immortality Institute’s Nov 5, 2005 Atlanta, GA LifeExtension Conference and in Europe at the Amsterdam Science Museum NEMO during its Life Extension Night, November 2005. It is free to view and download. Ames, Michael Roy - Pres. 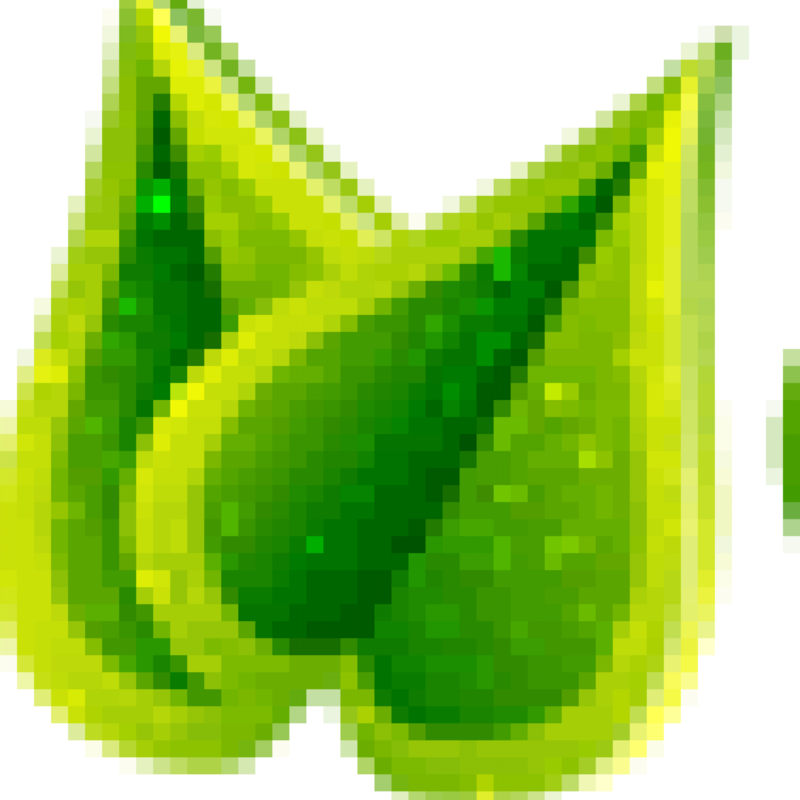 Singularity Inst. - Canada Arrison, Sonia - Director of Technology Studies at the California-based Pacific Research Institute (PRI). Goertzel, Ben, Ph.D. - CEO of Biomind LLC Gold, Louse Evelyn - Adaptive AI Inc.
Limited kickstart funding for equipment was provided by LongeCity and Bruce Klein donated countless hours to the project. Independently, or on behalf of their respective organizations, seven individuals have thus far contributed $31,450 toward the film project.